An indoor pool complimentary continental breakfast and easy access to downtown Denver make the Quality Inn Brighton a budget-friendly pick. 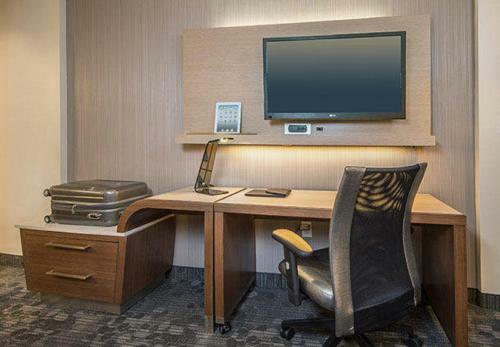 The three-story Quality Inn offers 52 efficient comfortably appointed rooms all furnished with refrigerators microwaves cable TVs with select premium channels work desks and Wi-Fi. Guests may request non-smoking rooms. Start your day with a dip in the indoor pool and hot tub. Peruse a complimentary newspaper over a hot buffet breakfast featuring eggs waffles sausage or bacon pastries toast fresh fruit juice and coffee. Outdoor parking is available. 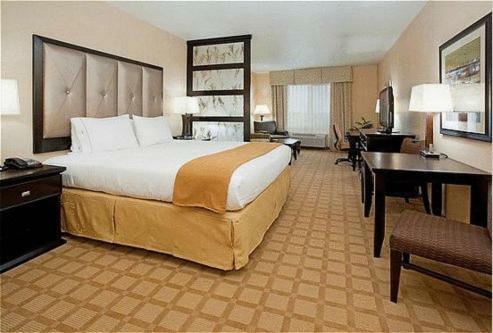 The hotel is in the suburban town of Brighton 30 minutes by car to downtown Denver. The Adams County Fairgrounds in Henderson is four miles away. Catch a Colorado Rockies baseball game at Coors Field a 25-minute drive from the hotel. 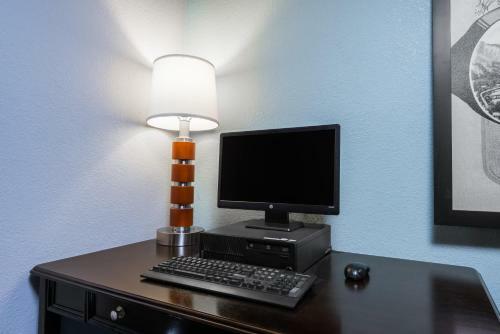 The Comfort Inn Brighton is 19 miles from Denver International Airport.